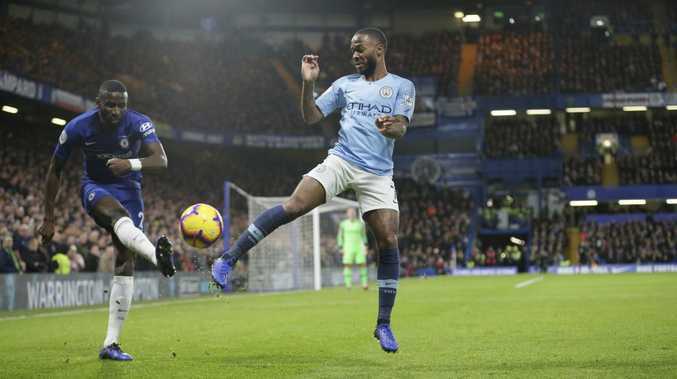 Raheem Sterling has accused British newspapers of helping to "fuel racism" with the way they portray young black footballers after he suffered alleged abuse during Manchester City's defeat at Chelsea. 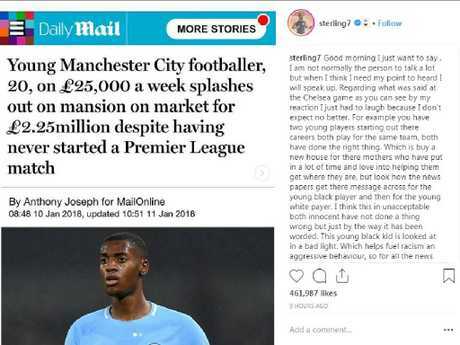 Sterling, 24, posted on Instagram on Sunday, referencing a story from January about City teammate Tosin Adarabioyo reportedly buying an expensive house despite never having started a Premier League match. "The young black kid is looked at in a bad light. 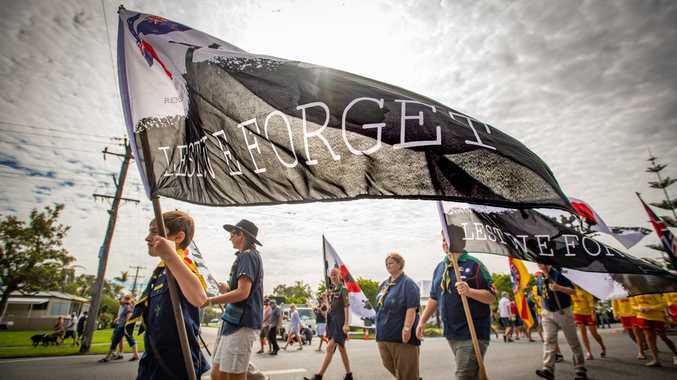 Which helps fuel racism an(d) aggressive behaviour," Sterling wrote. "So for all the newspapers that don't understand why people are racist in this day and age all I have to say is have a second thought about fair publicity an(d) give all players an equal chance." The headline on the story about Tosin Adarabioyo. And how the same publication covered Phil Foden’s purchase. 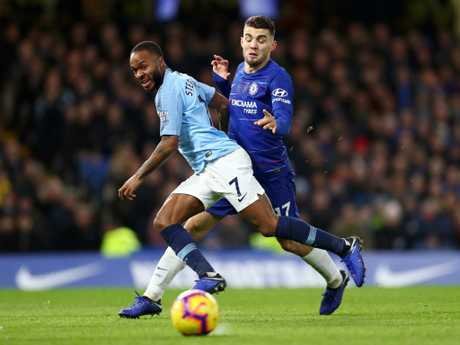 Sterling received a barrage of abuse from home supporters as he retrieved the ball from behind the goal during the first half of the Premier League match at Stamford Bridge, which City lost 2-0. The England international said he was not surprised by the behaviour of the fans but did not elaborate on what was said. "I just want to say, I am not normally the person to talk a lot but when I think I need my point heard I will speak up," he posted. "Regarding what was said at the Chelsea game, as you can see by my reaction I just had to laugh because I don't expect no better." 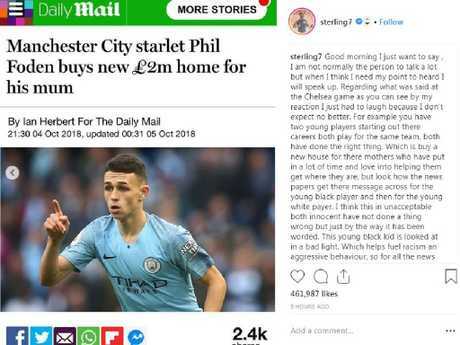 In his social media post, Sterling refers to headlines about Adarabioyo, 21, and fellow City youngster Phil Foden buying houses. While the article about Adarabioyo focuses on how he spent £2.25 million ($2.9 million) on a property without making a top-flight appearance, midfielder Foden, 18, is described as having "set up a future". "You have two young players starting out their careers - both play for the same team, both have done the right thing, which is buy a new house for their mothers who have put in a lot of time and love into helping them get where they are," said Sterling. "I think this is unacceptable, both innocent, have not done a thing wrong but just by the way it has been worded." The Football Association released a statement on Sunday condemning any act of discrimination in the game. "We take all allegations of discrimination extremely seriously and will work with the clubs and the relevant authorities to ensure this matter is dealt with appropriately," it said. Former Manchester United defender Patrice Evra, who was racially abused by Luis Suarez in 2011, expressed his dismay at the incident at Stamford Bridge. "I saw what happened with @sterling7 yesterday....How does this happen still in 2018? !," the Frenchman tweeted. Sterling, who recently signed a contract extension with Manchester City, has previously faced negative publicity, often for non-football issues. Treated as a scapegoat during England's disastrous Euro 2016 campaign, he dubbed himself "The Hated One" on Instagram. Sterling was widely criticised again ahead of this year's World Cup in Russia for having a tattoo of a gun on his leg. He explained it was a tribute to his father, who was shot dead in his birthplace of Jamaica when Sterling was just two years old.